Are you travelling to or from Bulgaria? Save time and money on your travels with My Baggage, we can help you to transport your luggage from A to B conveniently and affordably. 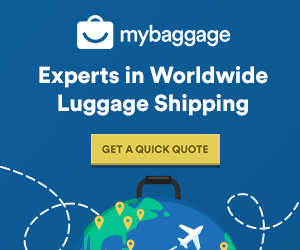 We provide a low cost door to door luggage shipping service so you can spend less time worrying about your luggage and more time enjoying your travels. Bulgaria is located in South-Eastern Europe, it is the oldest and 16th largest country in Europe with a population of 7,038,494. It borders on Romania to the north, the Black Sea to the east, Greece and Turkey to the south and Serbia and Macedonia to the west. Sofia is the capital of Bulgaria and one of the top 10 best places for start-up business in the world, due to its low prices which was shown when the city was crowned Europe’s most affordable capital to visit in 2013. Sofia is a popular tourist destination and is said to be enjoying the growth of tourists in recent years due to low cost flights making trips more affordable. Sofia is definitely one to watch, it’s said to be the next Berlin! Bulgaria is known as home of the roses, the flower has been a symbol of Bulgaria’s for centuries upon centuries. An unbelievable 80% of the worlds rose oil comes from Bulgaria. The largest rose plantations and rose-oil facilities are located in Rose Valley, where many tourists visit when in Bulgaria to witness the beauty that we can’t believe actually exists. 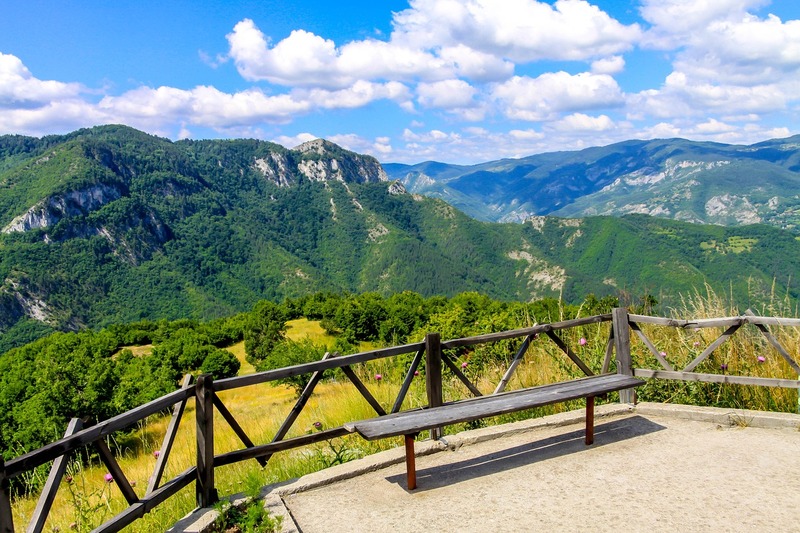 It’s a country with something for everyone, whether you’re up for a relaxing holiday by the pool to an adventurous hiking or skiing trip on the famous Bulgarian mountains, it is well suited to everyone and anyone! Rila Monastery – 10th-century Eastern Orthodox monastery with museum & frescoes. A popular cultural site for those visiting Bulgaria. Sunny Beach – This resort is located on Bulgaria’s Black Sea Coast. Sunny Beach is ideal for adventurous people, it offers a range of waters-ports activities and known for it’s lively nightlife. Tsarevets – Grand 12th-century medieval fortress and palace. Located on the Bulgarian hills with beautiful scenery, perfect for those interested in Bulgarian history. Rose Valley – located south of the Balkan Mountains. Home of the Bulgarian oil-bearing rose, a popular tourist destination for those interested in flowers or natural beauty products. Many festivals are held in the valley, celebrating the beauty of the rose and the oil captured from it. Regardless of your reason for travelling to Bulgaria, you’ll want to take luggage with you. But, how will you get it there and back again? The option that comes to mind first is always airline baggage, just popping it on the plane with you seems the simplest thing to do, right? 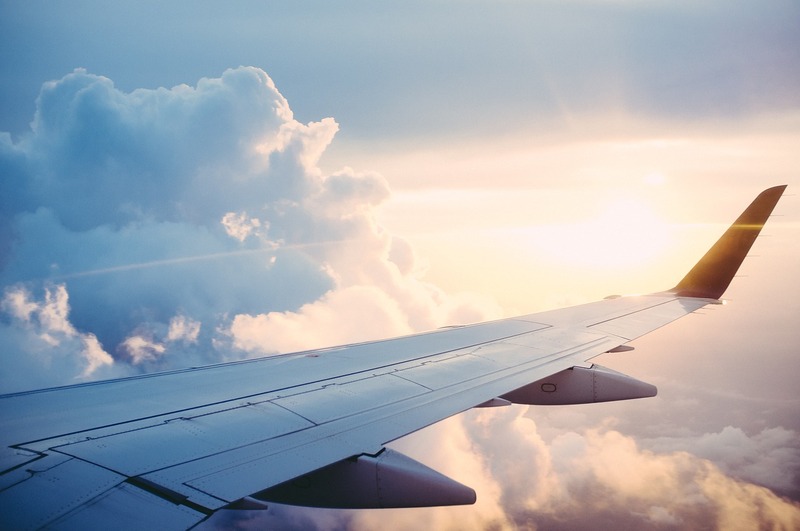 However, we all know excess baggage charges can be a pain as they’re sometimes very expensive and often your baggage allowance can be restrictive, making the process a little stressful. Another option is traditional removal companies, this works perfectly if you are relocating and have to send large, bulky items such as beds, sofas and even your card. That said, it can be costly, and in some cases the transit times can be exceptionally slow. So, what’s the alternative? Why Ship Your Luggage To Bulgaria? Whether you’re off to the Bulgaria to set up home/business or just for the summer, you can send everything you need straight to your destination with My Baggage. Luggage shipping companies such as My Baggage can offer an alternative, helping you to save time and money, and ultimately allowing you to spend more on enjoying your time abroad. At My Baggage, we specialise in shipping personal effects all over the world. We make it our aim to make the travel process stress free for our customers. With My Baggage, you can wave goodbye to expensive airline baggage fees and out-of-budget removals! My Baggage is for everyone. Whether you’re a personal user, a business or a student, no matter what the reason you’re travelling you are able to avail of the convenient, low-cost service that My Baggage offers. My Baggage offers a convenient service that means you can arrange everything from the comfort of your own home. My Baggage will arrange for your luggage to be picked up at your door and delivered straight to your destination. This means there’s no need to leave your items at at drop off point, nor will you be required to collect them at the other side. We like to keep our customers involved with the shipment of their luggage, so we now offer a tracking system. When you book with My Baggage, you can keep up to date with what stage of delivery your luggage is in through our tracking system. You can also opt in for SMS and email notifications to stay up to date even on the go. We have a team of customer service experts, with many years experience. They’re here to help our customers with any questions, so if you need help, do not hesitate to contact us. At My Baggage, we strive to keep our services as low as possible. In fact, you can save up to 80% with My Baggage, rather than booking with the courier directly and if you find a lower price elsewhere, we’ll match it! And, we’re not just affordable. Our service adds value for your money. When you book with us, you can send a huge 30kg box or suitcase! When heading to Bulgaria, you might want to explore the surroundings and what better way to do this than by bike? This way you can go at your own pace and wherever you like! Bulgaria’s stunning countryside is the ideal place for those who want to enjoy the picturesque scenery. It doesn’t have to cost a lot of money to get your bike to Bulgaria,you can use My Baggage for convenient and affordable bike shipping. Before sending your bike on our services, please do dismantle the bike and package it securely. If you are not confident in dismantling your own bike, you can head to a bicycle shop and pay for a small fee to have this done for you. Shipping a care package with My Baggage is a great idea if you have a loved one in Bulgaria, it’s the perfect way to show that you are thinking of them. All you have to do is purchase some items for your care package (Remember to check our prohibited items list before purchasing anything), book your shipment online, print off labels, attach them to your shipment and we will take care of the rest! When shipping from the USA to Bulgaria or anywhere else in the EU, from a country outside of the EU, such as the USA or Australia, you are then legally required to complete and attach a customs invoice to your shipment. Generally, My Baggage shipments clear customs in a timely manner, free from duties and taxes, as most countries offer a generous duty-free allowance for personal effects. However, as customs processes and allowances are different around the world, and because My Baggage has no control over any decisions made, we do advise doing your own personal research into Bulgarian customs regulations and quarantine before booking your shipment to Bulgaria. Please make yourself aware of any potential customs duties in Bulgaria and be sure to follow any and all advice provided by customs directly. Please note that import allowances, security and customs processes differ all around the world; we recommend that you do your own personal research into what may be prohibited in your destination country before booking your shipment to Bulgaria. Booking with My Baggage is simple and quick, our booking system is available 24/7. It takes just a few moments to complete your booking, start by getting a quote from the button below. Then simply select your preferred collection date during the booking process. Once you’ve booked, we’ll send you some shipping labels to print and attach to your items. You can then sit back and My Baggage will take care of the rest.